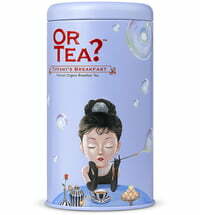 OR TEA? 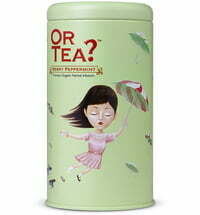 fulfils all your tea enjoyments needs! 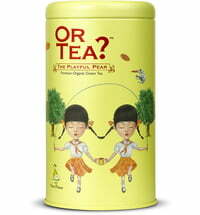 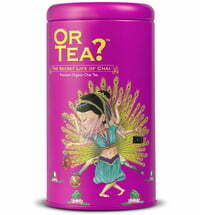 Unmatchable flavour meets a diverse range of teas. 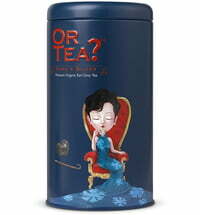 OR TEA? 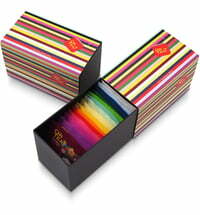 is a Dutch brand from Amsterdam. 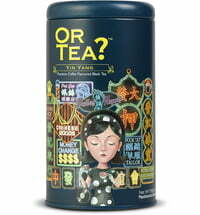 Modern design and the diverse tea assortment is what sets this tea part from the rest. 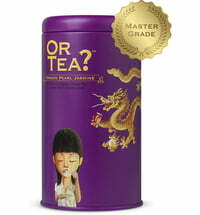 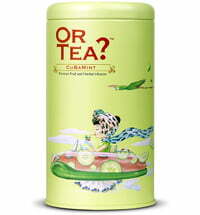 Age-old tea making art mingles with the spirit of modern time to create flavourful tea infusions. 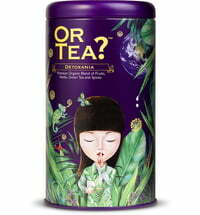 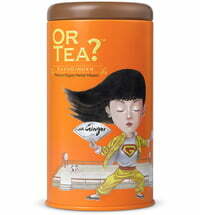 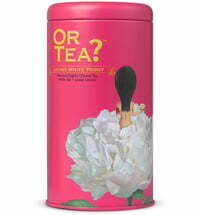 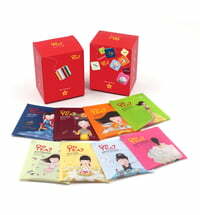 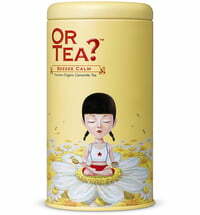 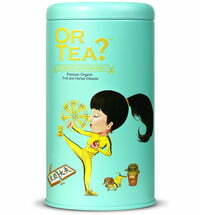 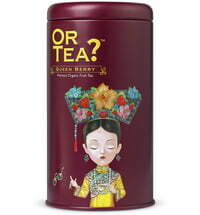 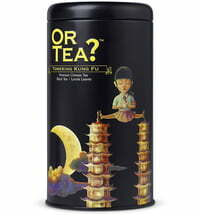 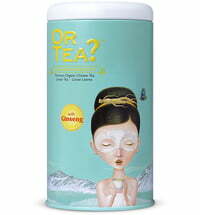 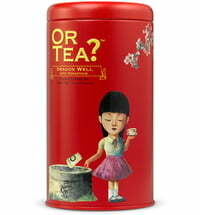 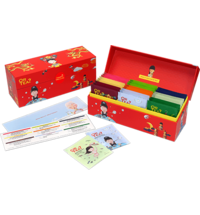 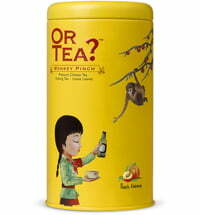 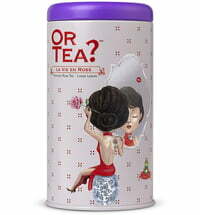 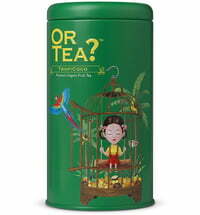 The collection ranges from black tea, green tea, white tea to fruit and herbal teas.